Handing-over of keys was very well managed through SMS contact before my arrival and a friendly young lady meeting me at the entrance and showing me the flat. A small bottle of wine and some biscuits were on the table, mineral water and beer in the fridge. There was even coffee (and filters) for the coffee-maker. In fact, staying for just the weekend and being out all day, I did not have to buy any provisions. The flat is on the top floor and has large windows, which means that it is very bright. As the windows are on the inner side, it is quiet. The area is in a relatively quiet zone anyway, although the city centre is only a 5-minute walk away. Raul is really kind host and property contains nice kitchen with coffee maker and toaster! 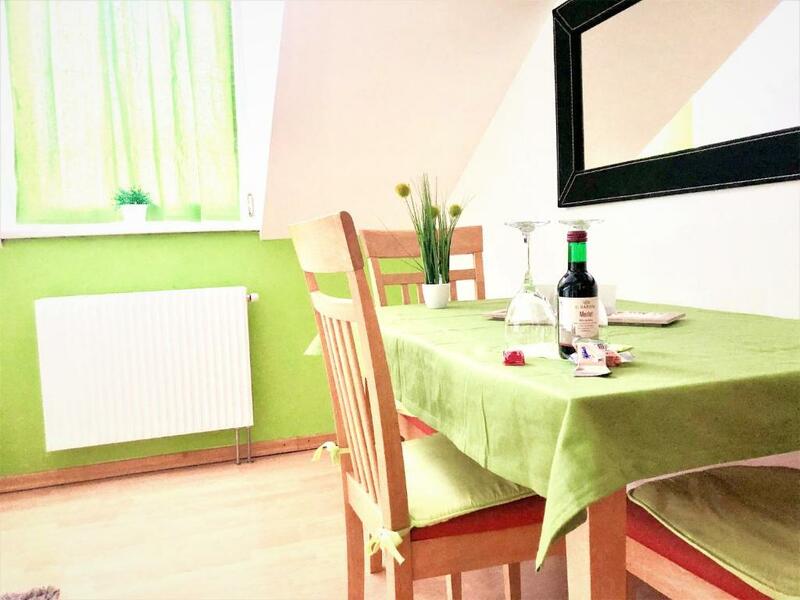 (lovely breakfast) Clean and nice flat with everything you need. The place was in a great location and had plenty of extras inside the apartment, including an iron/ironing board, blowdryer, kitchenware galore, and a washing machine. We loved the whole vibe of the apartment. We had zero complaints. The apartment is nice, full of light and equipped with everything you need. I like the building very much. It's old, but has a lift. All the photos at booking match apartment. location. lot's of shops nearby apartment is fully equiped for comfort living quiet. We heard only street noises from some repairments or something like that. The owner was kind and helpful. The location of the accommodation (on the 6th floor of a house with elevator, in a small, quiet street) is good, it is close to public transport and other services. The room was nice and clean, the kitchen was well equipped. Internet connection was quick and generally OK. 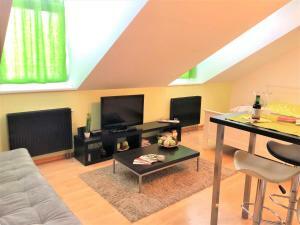 Lock in a great price for Vienna Excellent Apartments – rated 8.9 by recent guests! 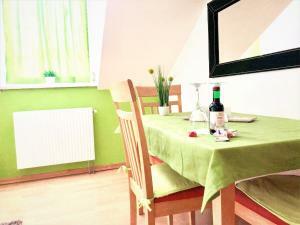 Providing barbecue facilities, Vienna Excellent Apartments has accommodations in Vienna. Complimentary WiFi is featured. Wiener Stadthalle is a 15-minute walk from Vienna Excellent Apartments, while Haus des Meeres is 1.3 miles from the property. Schwechat Airport is 14 miles away. When would you like to stay at Vienna Excellent Apartments? 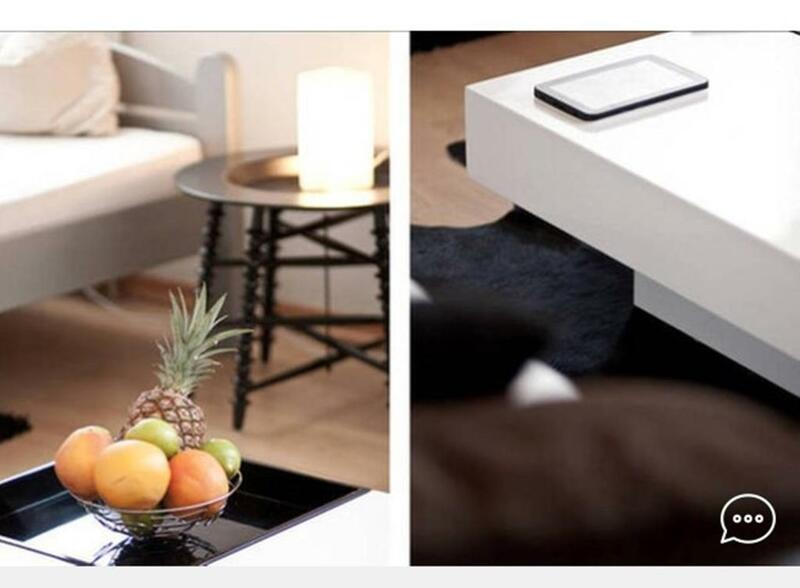 This apartment has a dining area, private entrance and flat-screen TV. This apartment features a kitchenware, barbecue and tile/marble floor. This apartment is in the ninth district. This is a detached apartment in the third district, with a 98 ft² terrace and a 492 ft² garden. * NOTICE * Dear guests! 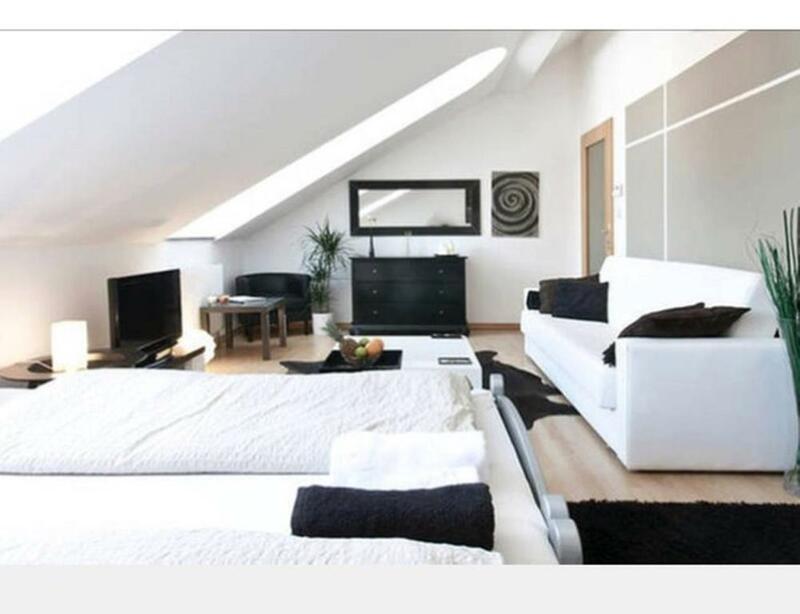 Our main address with our 3 Apartments is in SCHOTTENFELDGASSE 67! 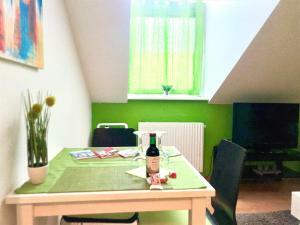 Please note in your booking that we also have other apartments that are NOT located in SCHOTTENFELDGASSE !!! The mentioned apartments are at other addresses! 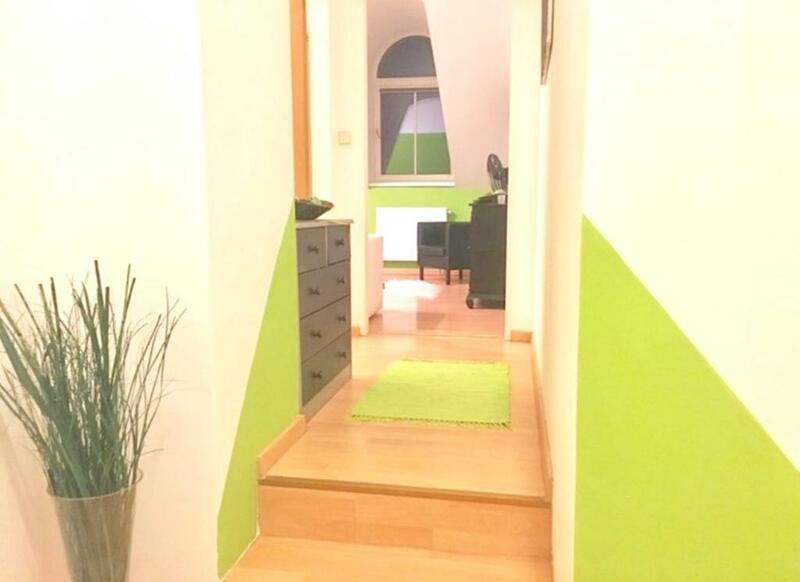 1090 Vienna - HEBRAGASSE 5 1090 Vienna - RUMMELHARDTGASSE 3 1030 Vienna - WASSERGASSE 17 (duplex - cottage with garden (110 sqm) and terrace (24 sqm) Welcome to our VIENNA EXCELLENT APARTMENTS ! This sustainably powered apartment is suitable with 43 m2 for up to 3 people and is located on the 5th floor of a typical Viennese apartment house with elevator. The main room combines an appealing way both residential and repression has after an exciting day you will relax at night in the double bed (2.00/1.80) and sofa bed (1.95/1.45)and a flat screen TV with cable channels, as well as a free unlimited Inter access. The open kitchen is well equipped and a dining table are also part of the device, so you will feel combine both your meals with entertaining conversations. In the immediate vicinity of the apartment can be reached within 3 minutes on foot several supermarkets and a colorful array of restaurants! House Rules Vienna Excellent Apartments takes special requests – add in the next step! Please contact the property in advance for check-in arrangement. Contact details are stated in the booking confirmation. Please inform Vienna Excellent Apartments of your expected arrival time in advance. You can use the Special Requests box when booking, or contact the property directly using the contact details in your confirmation. Even if there were some I don't remember them as they were insignificant. The noise by the central heating system (in winter) was a bit disturbing. Connection to the Internet sometimes failed but only for very brief periods. Our host didnt show up and when we had to do the check out we asked him to store our lugagge but his answer was negative and rude saying that he didnt have store room and he did not anything to help us. Future guest should have in mind that they will have to carry their lugagge around. The room was correct, also was the location. I think it would be great to have proper sheets above the fitted sheets, its just a different feel. The washing machine really helps alot, if the pillow can be a little harder it will be even better. The host was incredibly helpful. I had some issues with my flight, nevertheless, the host was always keeping me informed about the logistic arrangements. The apartment is very close to metro station and the airport. A very nice area, and very good facilities. Everything you need is there. I highly recommend it! The property was very modern and clean. 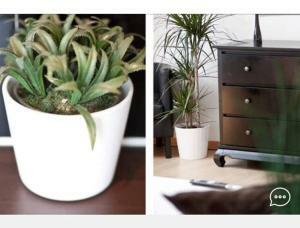 The studio style apartment was perfect for our short stay and felt very safe. The Spar across the road provided anything we needed and it was only a short walk to the centre with many bars and markets on route. There are also some lovely restaurants nearby. The host was excellent - very informative and welcoming. We would stay here again. Kettle was not working. Loose power socket in the living room. Close to train station. Apartment is well kept and feels like a home away from home. Ease of communication with owner. Overall brilliant stay. The radiators would have needed venting because they made some noise (but heated OK). I guess this will have been fixed meanwhile, as I informed the hosts at the end of my stay. 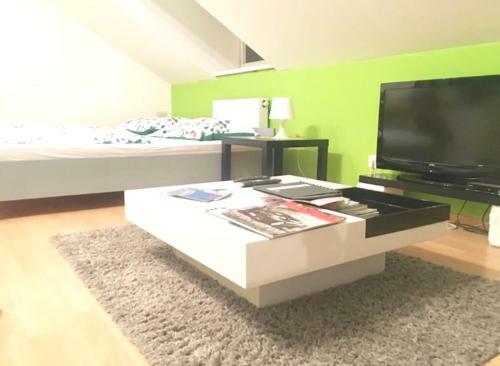 Clean place,good location and well equpied apartment.